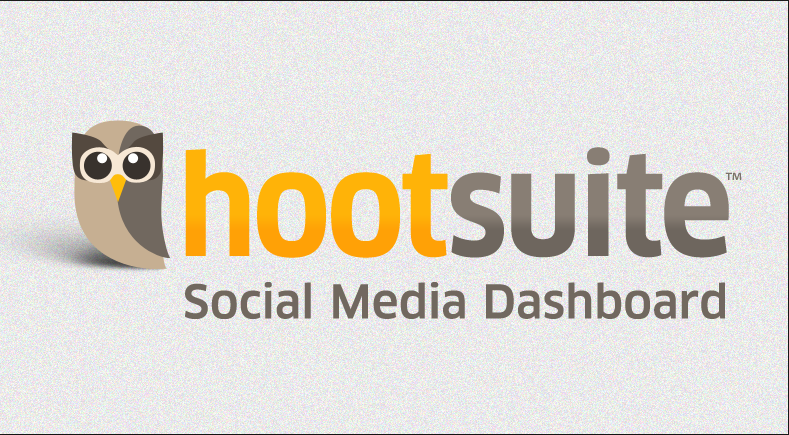 HootSuite Adds Facebook, Twitter Lists and LinkedIn. Hurray! As I was logging into my HootSuite account to begin my morning round of Twitter updates for clients, I was surprised and delighted to learn that the social media dashboard has added Facebook, Twitter lists and LinkedIn to its repertoire. I was just saying the other day that I’d love an application like HootSuite for Facebook so I can manage multiple accounts, pre-schedule posts and measure their success. The fact that I can manage both Twitter and Facebook accounts from the same application is even better. Hurray! I love when technology actually simplifies things.